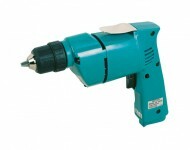 Light rotary drill for wood and metal. 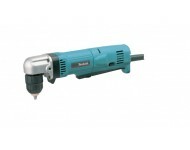 Light right angle rotary drill for wood and metal. 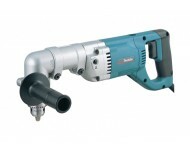 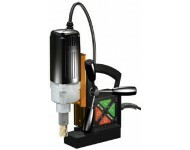 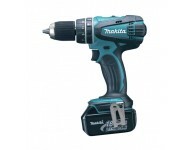 Medium Duty right angle rotary drill for wood and metal.